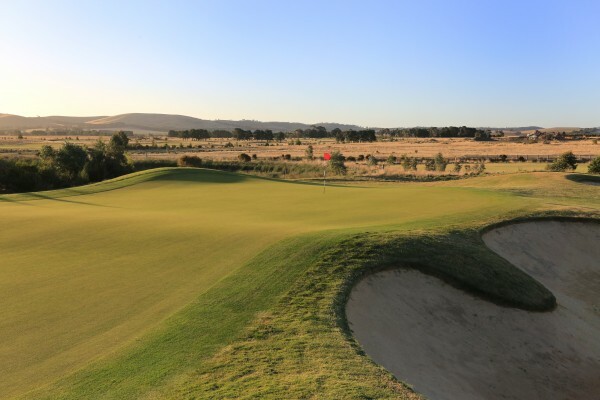 Situated just off the Hume Highway, 45 minutes north of Melbourne in the town of Beveridge, is the spectacular Club Mandalay Golf Course, one of Victoria’s newest layouts. 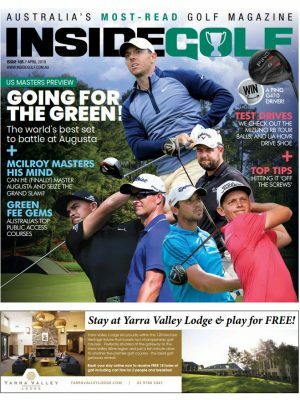 Recently ranked number 56 in Australia’s Top 100 Golf Courses, the Thomson-Perrett-designed layout takes players on a journey through beautifully landscaped parklands and the new Mandalay residential estate, which is shaping up to be a thriving, modern-living community. The Par-72 golf course measures 6,285 metres from the black tees and offers spectacular vistas and superb playing surfaces. Inside Golf was privileged to play at this remarkable facility, and we were very impressed with the stunning views, true greens and challenging layout. 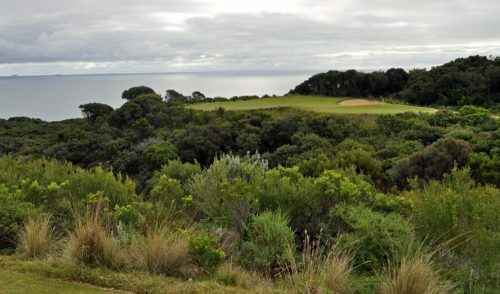 In true Peter Thomson style, it has a very “links golf” feel to it, and plays in a similar style to other celebrated Thomson-Perrett layouts like The National, Moonah Links, Sandhurst, Hope Island, Twin Waters and others. Thus, there are plenty of strategically-placed (and visually spectacular) bunkers, intelligent hole routing, penal rough and the need for thoughtful club selection and course management. 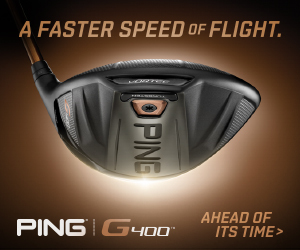 In many cases, the mid- and high-handicappers should choose iron or fairway woods off the tee in order to avoid many of the hazards along the way. 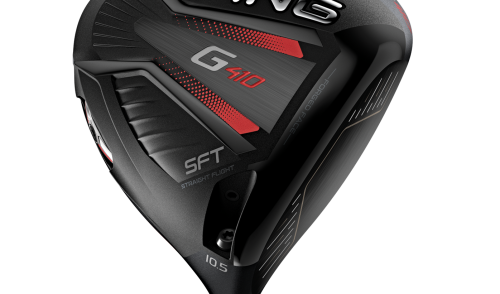 The big and straighter hitters, however, can go for the exciting risk-reward option; taking on the fairway bunkers in the hopes of shorter approaches to the greens. But be warned, the greens are well-guarded by ball-grabbing, high-walled bunkers, so be sure your short-iron-game is well prepared. And while there is plenty of challenge on the course, Thomson has ensured that golfers of all levels can have a great time on this course. The team have carefully offered a variety of tee positions at each hole, and there are also plenty of “bail-out” areas throughout, which is a welcome relief for the higher-handicapped players. Many of the greens are quite large, giving golfers a nice, welcoming landing area as well as the potential for a variety of pin placements. The views at Mandalay are simply stunning, and Thomson and his team have transformed the once flat grazing farmland into a stunning contoured golf course which is framed by rolling hills in the distance. It offers a tranquil and relaxed feel as you meander your way along the course. The par-3s—which are often a very strong measure of a course—are all wonderful at Mandalay. Especially the 173m 11th, which features a large dam on the right to an undulating green which is surrounded by bunkers. It’s a hole that demands respect. Other holes require careful course management, and with a few blind approaches (like on the par-4 9th), you’ll need your A-Game and full concentration to avoid a big score. On July 27th, Club Mandalay will proudly open it its crowning feature, the $8 million “Club Mandalay” golf clubhouse and recreational facility. Residents, members and golfers alike will enjoy the well-appointed bar and bistro facilities, which are open daily for a coffee and snack or an enjoyable meal. The new facility will also feature a fully-stocked pro shop with the latest brands, function room and full locker room facilities. The Clubhouse will also provide residents with exclusive access to a fully-equipped gym, 25m heated outdoor swimming pool and kids’ water play area. Architecturally designed by Bayley Ward, Club Mandalay has maximised views over the golf course and surrounding parklands with floor-to-ceiling windows and an abundance of natural lighting to complement the building’s natural materials and neutral palette. Avid Sports Management, led by PGA Professional and Managing Director James Cooper, is currently operating Club Mandalay. James is no stranger to the opening of golf facilities of this calibre after being instrumental in the opening and development of Moonah Links, The Dunes, Natadola Bay in Fiji and, more recently, Golf Central Brisbane Airport. “The golf course at Mandalay has grown-in beautifully and has matured well beyond its years. 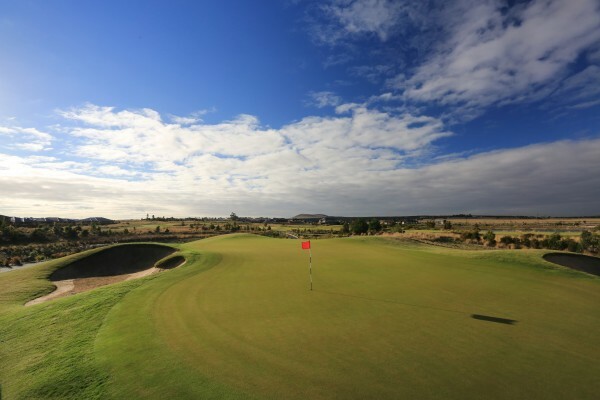 The rolling fairways are reminiscent of a Peter Thomson design, and reflect his loves for links golf. The green shapes and bunkers are also incredibly unique, and I believe a standout feature of the Mandalay Golf Course. The clubhouse will put the finishing touches on what is sure to be an awarding-winning facility,” Cooper said recently. 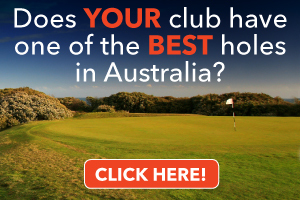 “Club Mandalay is a fantastic addition to golf in Victoria and in particular to Melbourne’s North. We have been delighted by the feedback from players who have already experienced the course, and we are already gaining keen interest for membership and corporate events.” Cooper added. Indeed, Mandalay is set to be a spectacular corporate golf venue. 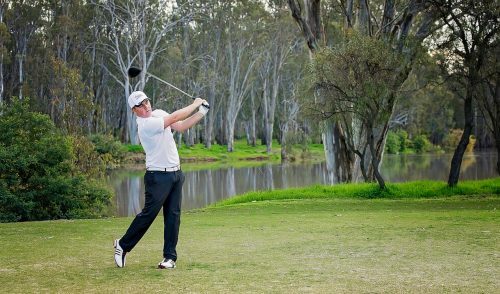 With the state-of-the-art clubhouse facility, high-quality golf course, and close proximity to Melbourne, we predict Club Mandalay to become an extremely popular corporate golf venue. Corporate memberships are also available. Club Mandalay is also great for social golfers, and is a member of the new Qantas Golf Club. The course is open daily for social play and guests, and all are welcome to play in open competitions. 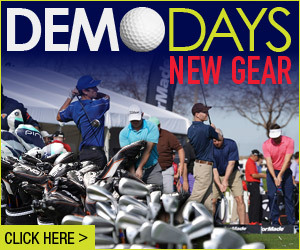 In addition, there are a variety of memberships available, including Full, 5-day, Couple, Family, Seniors and Juniors. Members will also enjoy a wide range of competitive and social golf events throughout the year including club championships, pairs events and opportunities to bring guests along to experience your home club.